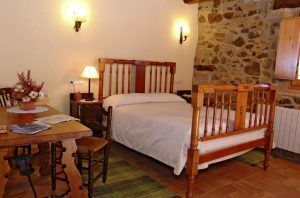 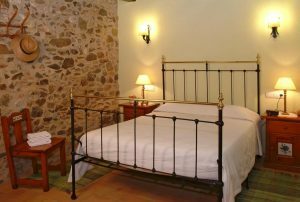 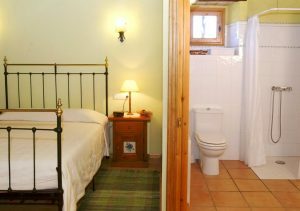 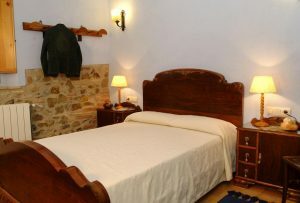 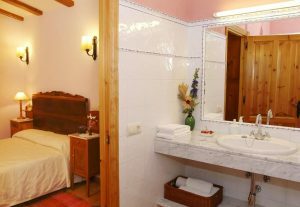 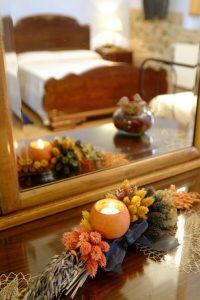 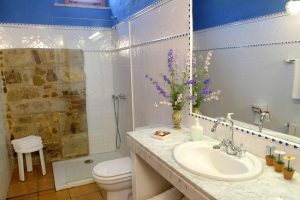 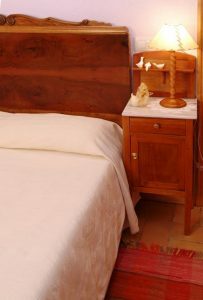 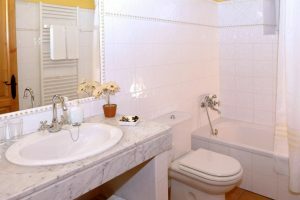 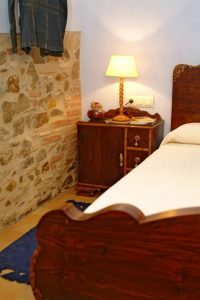 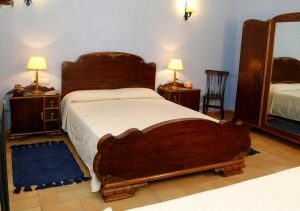 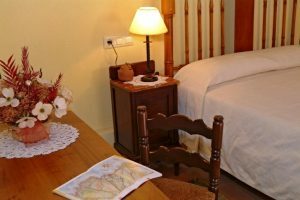 The Rural House of Sant Dionís has capacity for 15 people distributed in 3 double rooms and 3 triple rooms, all with bathroom. 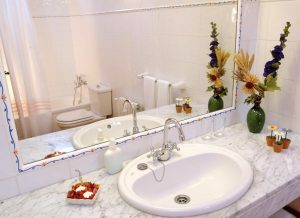 One of them is adapted for people with disabilities. 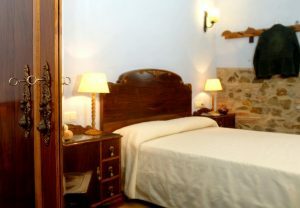 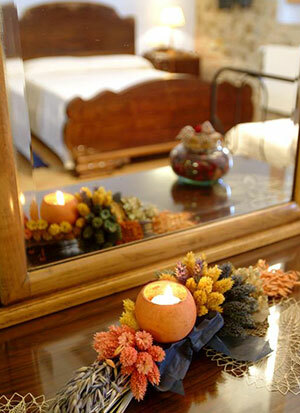 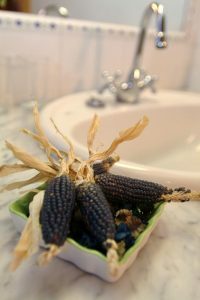 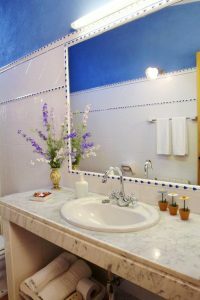 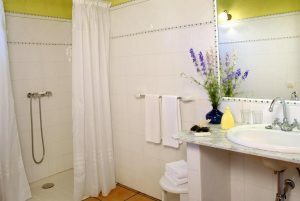 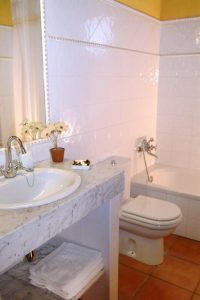 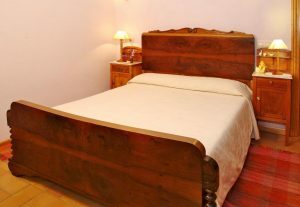 In addition, the rooms are equipped with a hairdryer and Wi-Fi Internet access. 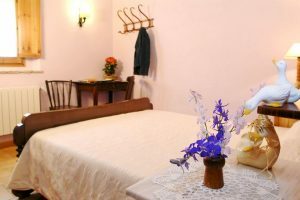 We offer cunes for customers who come with babies.